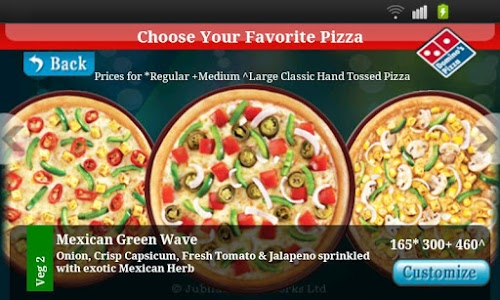 - Pizza Tracker to track your Order Status real-time. 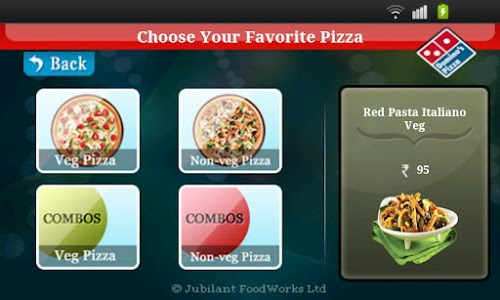 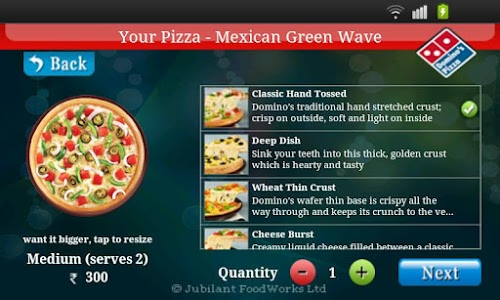 - Now you can customize your pizza’s by replacement of toppings too. 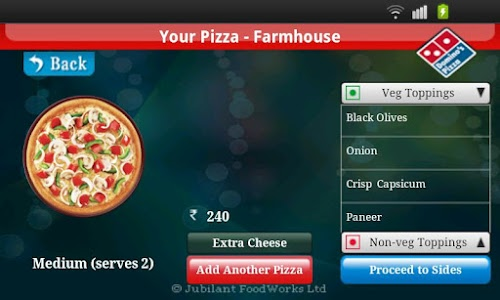 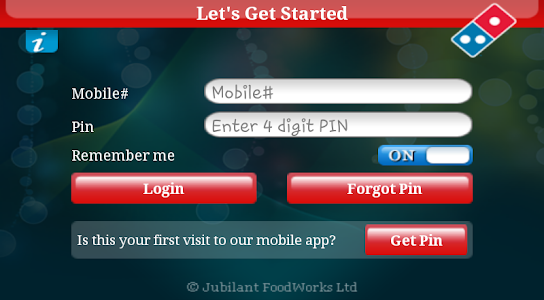 - Now you have Side Menu option to choose from Home, Feedback, Pizza Tracker, T&C, Disclaimer and Logout. 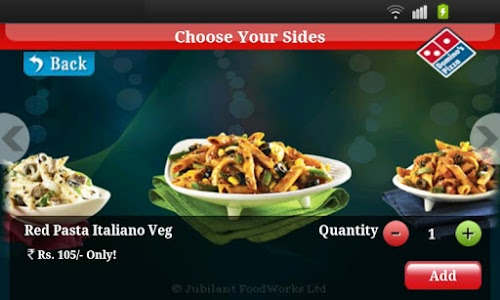 - Now you can order just Sides Option in case of Pickup orders. 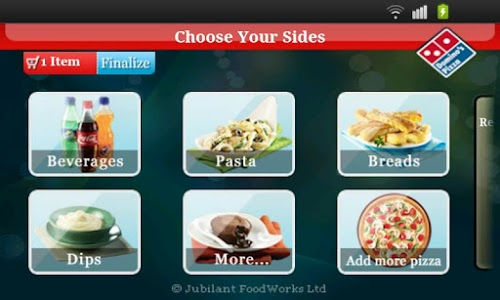 - Bugs have been resolved. 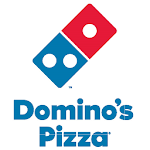 Similar to "Domino's Pizza India"